Squash bugs can be a major hassle. 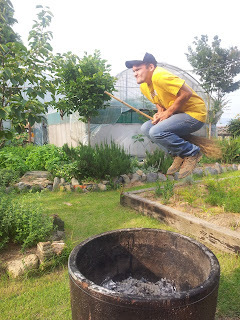 Or they'll destroy your entire squash crop, if left unhassled. There is only one method for completely avoiding them: don't grow squash. Yet squash is a must-grow for many gardeners: its sprawling leaves for groundcover or shadehouses; its large fruit for sauteing or baking; and its role in Incan polycultures. So methods for preventing and removing squash bugs abound on the internet. I've researched and compiled them below. Companion planting - Catnip, dill, nasturtiums, peppermint, spearmint can deter the bugs if planted around squash, according to a wikipedia page , as can radish according to a thread on the aforementioned Facebook group. 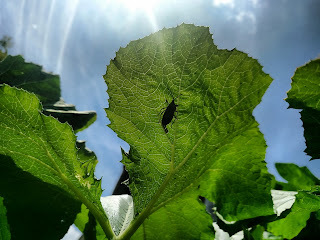 Resistant crops - Certain varieties of squash are resistant to squash bugs, such as butternut, early summer crookneck, green striped cushaw, improved green hubbard, spaghetti and sweet cheese. Other members of the curcurbit family are also less susceptible, such as gourds, zucchinis, melons and especially watermelons. 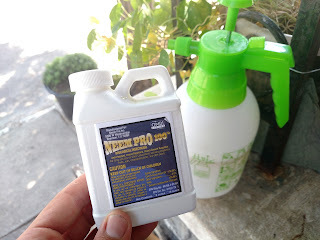 **Probably the most holistic method for preventing squash bugs is building healthy soil. Although my online research said nothing about this, I've heard it first hand from both Dori of Neighborhood Food Farms and Gina of Old Orchard Farm. According to them, a plant with adequate nutrients can produce more tannins, its natural defenses. Picking them off by hand may be tedious but necessary. Eggs can be pulled by duct tape, or the leaf section removed and flushed down the toilet (they'll still hatch in the garbage). Nymphs and adults should be squished or flicked into detergent water. Clusters of young nymphs can be vacuumed up. 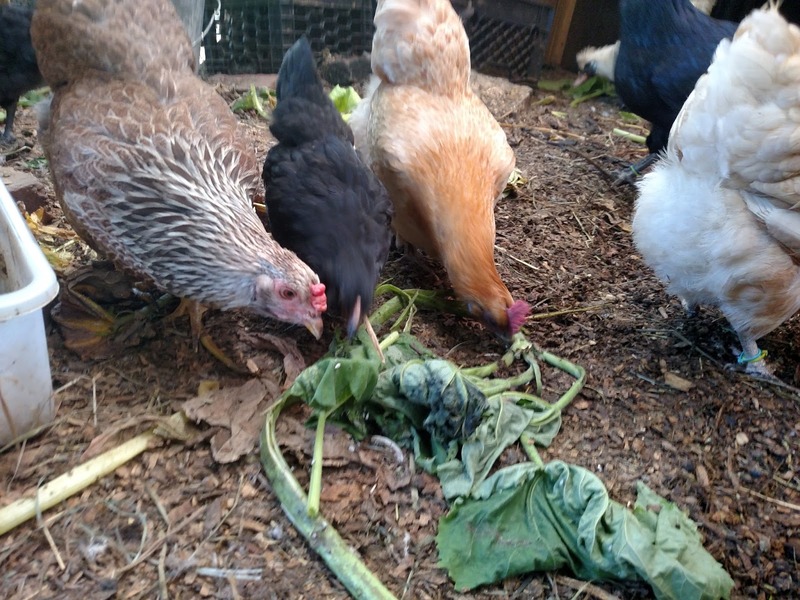 Chickens will do the removal work if allowed access to the plants. Guinea Hens will do the same, without eating your squash. 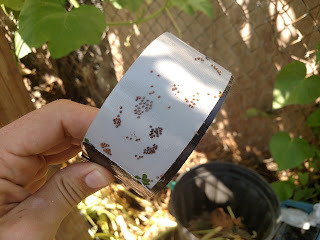 Squash bug eggs removed with tape. 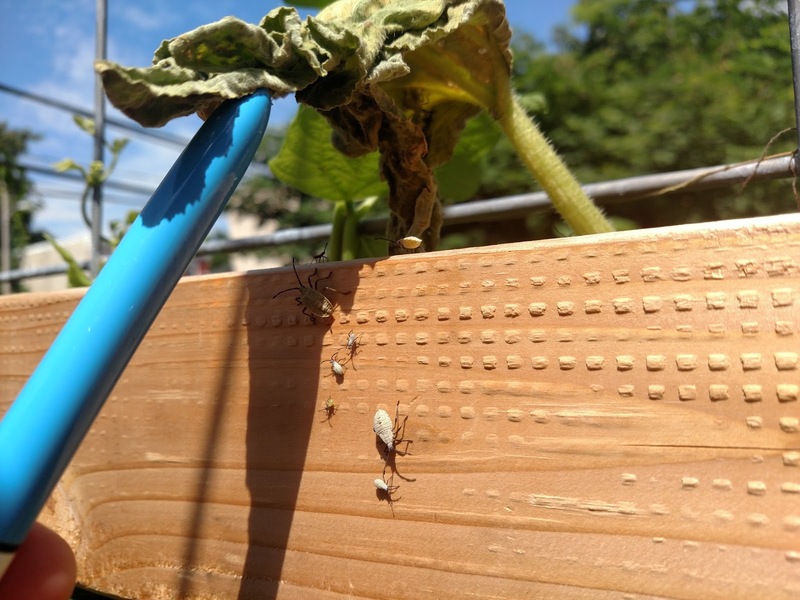 Life Cycle of squash bugs is helpful for understanding and dealing with an infestation. 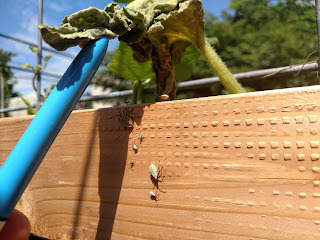 Squash bugs begin as eggs, bronze and tiny, in well-organized batches of 20-or-so on the underside of leaves. They hatch in 10 days, so check at least weekly. 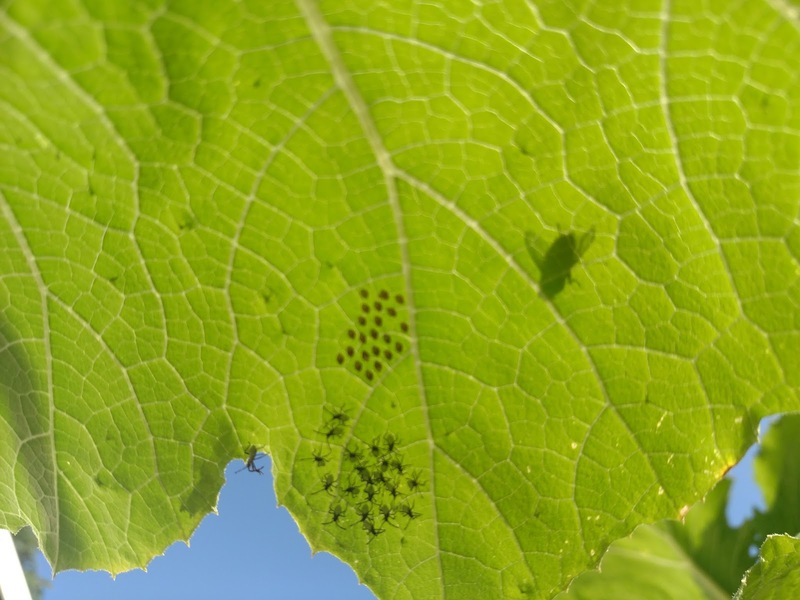 After 10 days they'll hatch into nymphs, which will begin feasting on their host, sucking and injecting toxins that impede the leaves' vascular system, causing wilting and eventual death. After 33 days the nymphs have matured into adults. After they've devoured your squash plants, usually by late summer or fall, adults will begin searching for a home to overwinter. Mulch piles, wooden sheds and even homes are possibilities, but they prefer the stems of squash plants. Therefore, always remove and compost remaining plants at the end of each season. Once in a home, adult squash bugs will hibernate until the following year, when they reemerge in search of young squash leaves to lay their eggs. Thus the cycle continues, one generation per year. Eggs and nymphs. And a fly for comparison. Have any additions or experiences? Help complete the guide with a comment below.